At GTS, our classes are taught by some of Geordie’s favorite Montreal theatre professionals because we believe that kids deserve to learn from the best! Here are some of the talented people who are teaching for GTS this year. Trevor Barrette is a Montreal based actor, director, playwright/composer and teacher. Upon graduating from JAC's Professional Theatre program, he founded the award winning Kaleidoscope Theatre Montreal, for which he directed their 11 productions, including 4 original musicals. As an actor, he has performed on stage with the National Arts Centre, Centaur Theatre, Geordie Theatre, Repercussion Theatre, MainLine Theatre and Persephone Productions and in readings and workshops at the National Theatre School, Infinitheatre and Playwrights Workshop Montreal. He is a proud member of the Montreal English Theatre Awards Committee, the Montreal Clown Festival's Board of Directors and the Quebec Drama Federation's Board of Directors. 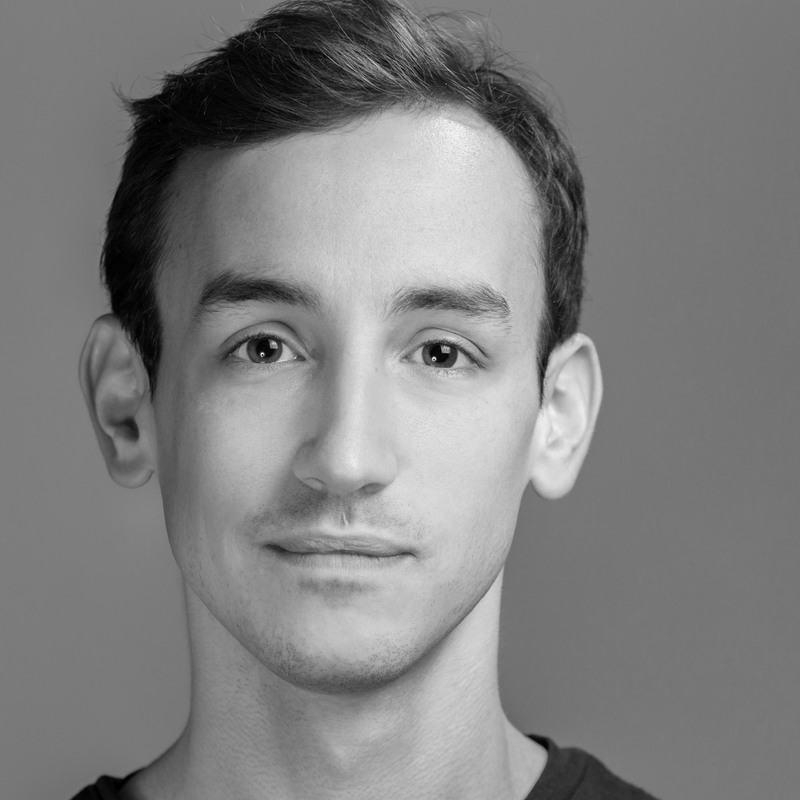 Trevor currently teaches at the Segal Centre, Geordie Theatre School and Montreal Children's Theatre. You can see him on stage this spring in Scapegoat Carnivale's Yev. 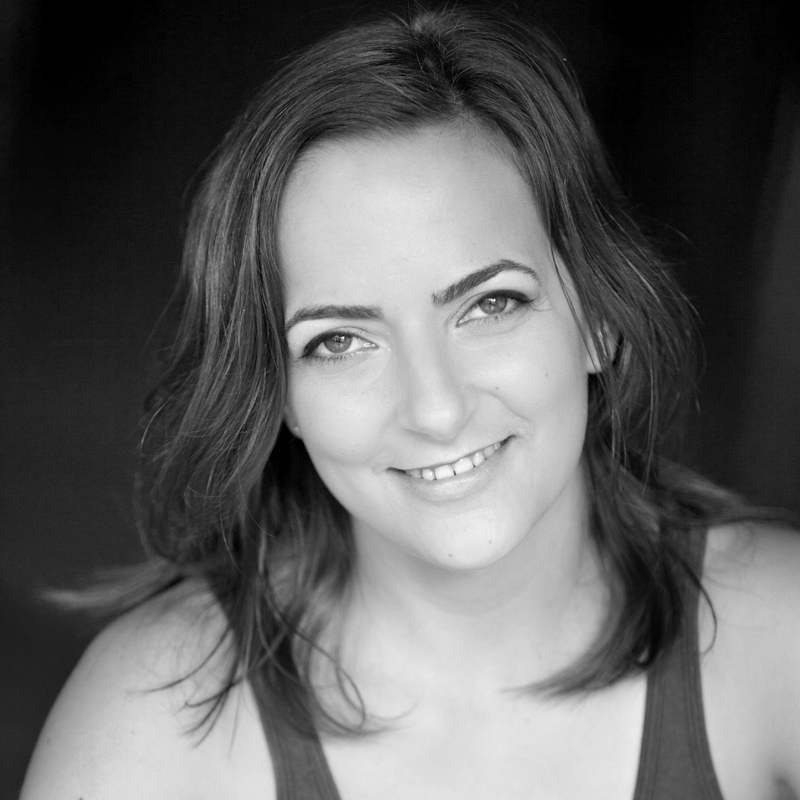 Samantha Rose Bitonti is a Montreal-based actor and creator with an affinity for directing. Originally from Tecumseh, Ontario, Samantha has chosen the beautiful city of Montreal to foster her artistry. With a BFA in Theatre Performance from Concordia University, she is here to create powerful and engaging stories that incite change and bring people together. Select theatre credits include: No Exit (Snowglobe Theatre); Slaying in Surburbia (Project AlienCat); A Midsummer Night’s Dream (Concordia); Enough Already (Alien Gaze). Samantha is pleased to join the dynamic voice and film community in Montreal, lending her voice to various Video Games with GameOn, Alice & Smith and Epsilon Games. She is also a part of the Maggie & Bianca Fashion Friends family as the voice of Eloise in season three. With her recent hard-earned status as an Advanced Actor Combatant with Fight Director’s Canada, Samantha is ready to take the world by storm. She is overjoyed to join the GTS family and be a part of the ever-growing and exciting future generation of theatre makers! Sarah is a performer and facilitator from the prairies (Treaty 6), currently based in Montréal (unceded Kanien’kehá:ka territory). Her practice as both an educator and an artist is focused primarily on new work development, community activation, and storytelling for disruption, education and celebration. Last year Sarah taught weekly drama classes at Outreach High School in Montreal, and has previously worked in an educational/facilitation capacity with children in Cadotte Lake, Alberta, and emerging artists in Kisumu, Kenya. 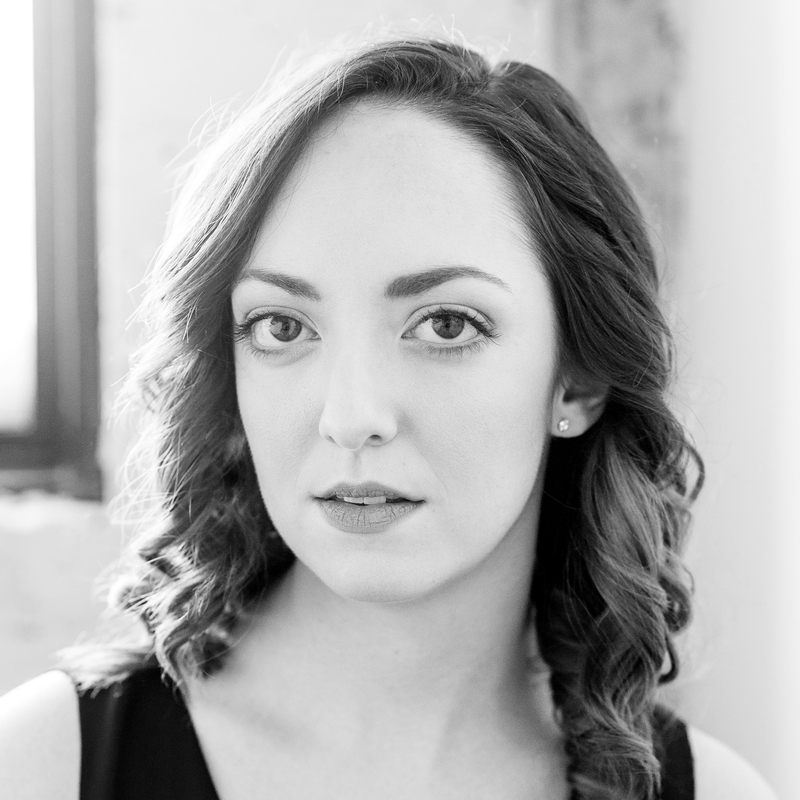 As an artist, Sarah has been involved with Montreal Fringe, Revolution They Wrote, Rose Festival, and PWM’s Young Creators Unit since moving to Montreal, as well as aiding in the creation of a new participatory theatre piece for high school students, State of Nature, with Youtheatre. Shanti Ikwe Gonzales is a theatre director and creator based in Montreal. Shanti has collaborated with companies such as Tableau D’Hôte Theatre, Repercussion Theatre, Black Theatre Workshop, Playwrights Workshop Montreal, Teesri Duniya Theatre, SistersinMotion, and Montreal Arts Interculturels (MAI). Shanti is an alumna of Black Theatre Workshop’s Artist Mentorship Program, Playwrights Workshop Montreal’s Young Creators Unit, and McGill University. Additionally, Shanti is a children’s music teacher with Monkey Rock Music and a member of the interdisciplinary artist collective Drawing Board Collective. 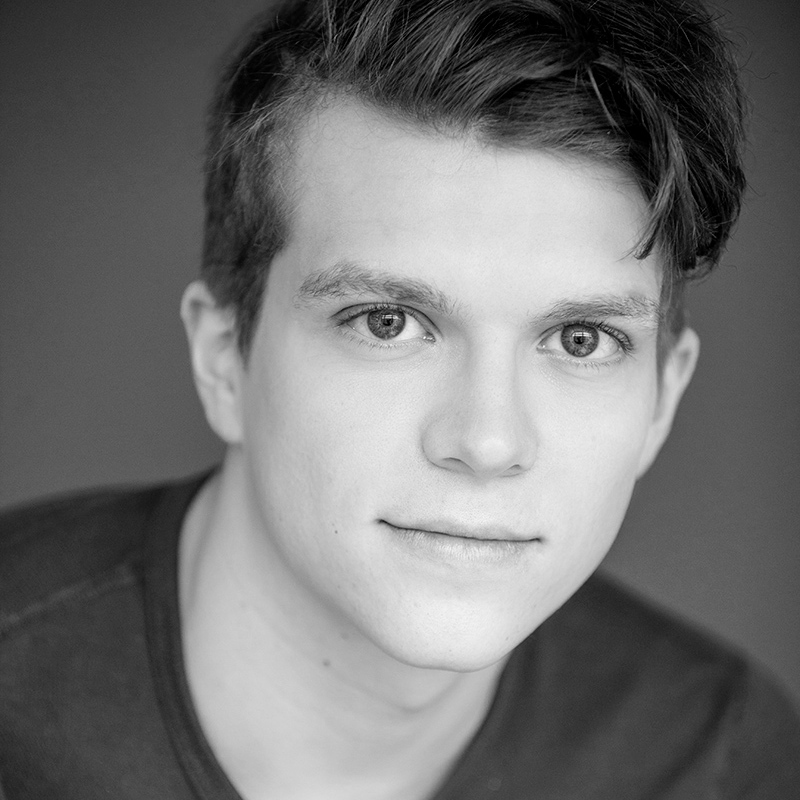 Curtis Legault is a theatre artist, TV and film actor, teacher and 2016 graduate of Concordia University’s BFA - Specialization in Theatre Performance. Since graduation, Curtis has toured Oyster, an original theatre piece, to the ARENA Festival in Germany. Afterwards, he performed as Mortimer in Anthony Kennedy’s production of Mary Stuart and Ensemble in Geordie Productions’ It’s A Wonderful Life. Most recently, Curtis co-founded a team for a half-mask theatre piece entitled Maskulin. Since performing the first iteration of this piece at Festival Entr’Actes in June, Curtis continues to contribute to the piece’s evolution. Curtis also works as a theatre educator at Pierre Elliott Trudeau Elementary School teaching weekly drama classes organized by Geordie Productions. Notable TV credits include Henry in CBC’s The Detectives. Curtis seeks to further develop his abilities as a highly physical, multidisciplinary performer and creator.. 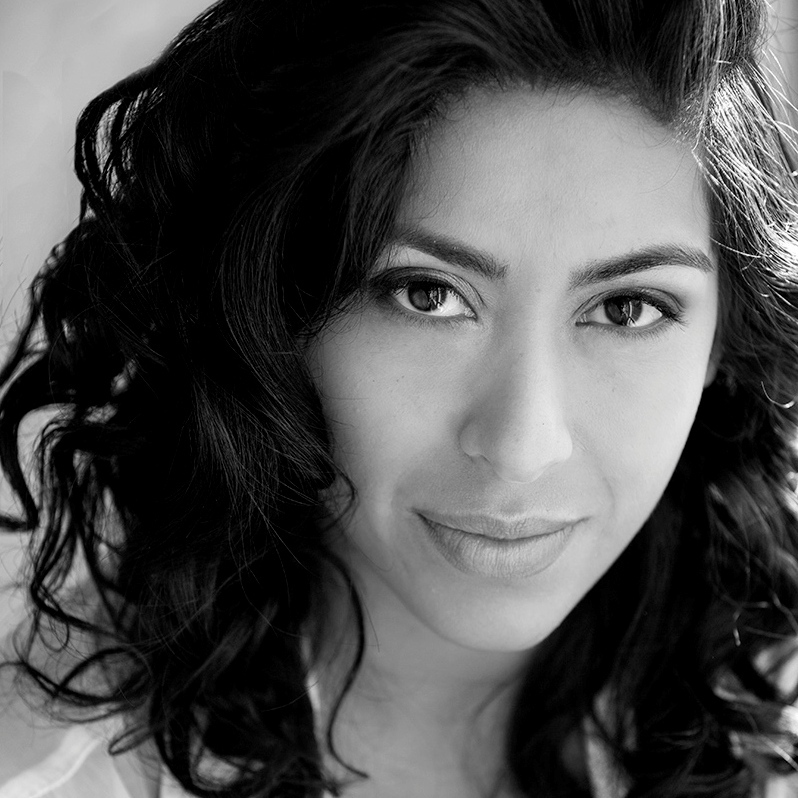 Originally from Toronto, Michelle is a Guyanese-Canadian theatre creator, actor and educator based in Montreal. She holds a BFA in Theatre Performance from Concordia University and is an alumni of the Black Theatre Workshop Artistic Mentorship Program. 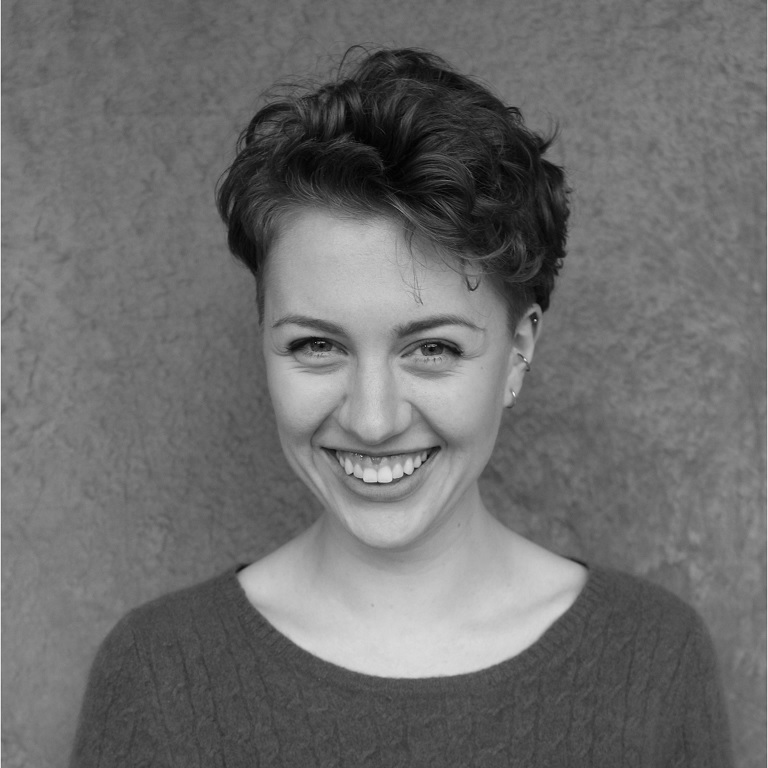 As an actor Michelle has toured with Geordie Productions’ 2016-2017 school tour (Instant, Water Weight), remounted Geordie’s Instant at Toronto’s Young People’s Theatre, which won the 2018 Dora Mavor Award for Outstanding Production (Theatre for Young Audiences), and most recently played Juliet in Repercussion Theatre’s production of Romeo and Juliet: Love is Love. Her works as a performer and/or co-creator of original performances have been to Toronto Fringe, Toronto's Summerworks, and have been shared in Montreal. She is passionate about sharing the gifts of theatre with GTS students and grateful for the opportunity to be simultaneously learning from them. Jennifer is an actor, acting teacher, and emerging playwright. She completed her B.F.A Specialization in Theatre & Development at Concordia University. She has since worked with companies that include Festival Antigonish Summer Theatre, Scapegoat Carnivale, Talisman Theatre, The Other Theatre, Geordie Theatre, National Theatre School, Playwrights’ Workshop Montreal, and Imago Theatre, among others. She was an actor in Black Theatre Workshop’s 2014-2015 Mentorship Program and was awarded a Montreal English Theatre Award (Best Supporting Actress) for her role as Simon in Geordie's production of Chloe’s Choice. After living in Halifax for 2 years, Jennifer is thrilled to be back with her Geordie family at GTS. Jen Viens is a director, actor, teacher and producer originally hailing from BC. 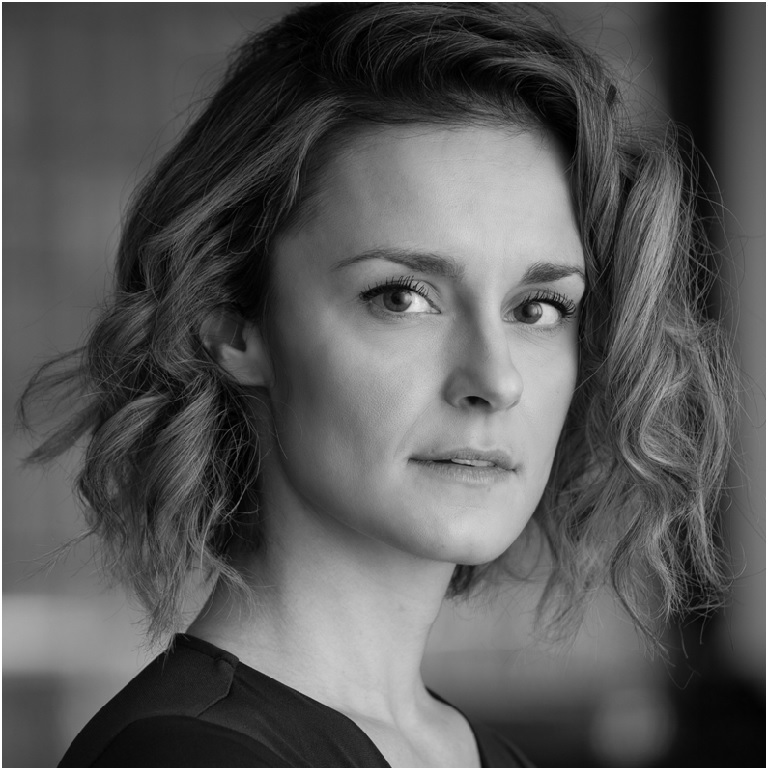 While there, she studied theatre at UBC, and trained with Matthew Harrison at the Actor’s Foundry in Vancouver. Jen relocated to Montreal five years ago and has been an active member in the arts community since. She has been teaching theatre to children of all ages for over twelve years and is thrilled to be part of the Geordie team! Performance credits include: What Happened After Nora Left Her Husband (Imago Theatre) Helix, Stunt Double on Twilight, Gwendolyn in The Importance of Being Earnest, The Passage (Winner of Best Solo Production at the Montreal Fringe), and ‘Jen' in the acclaimed web series Battle Jar; Resolving Arguments Since the Dawn of Time. Dakota Jamal Wellman is a performer and creator currently based in Montreal. Originally from Port Hope, ON, Dakota completed his post-secondary studies in theatre at Bishop’s University in Sherbrooke, Quebec. 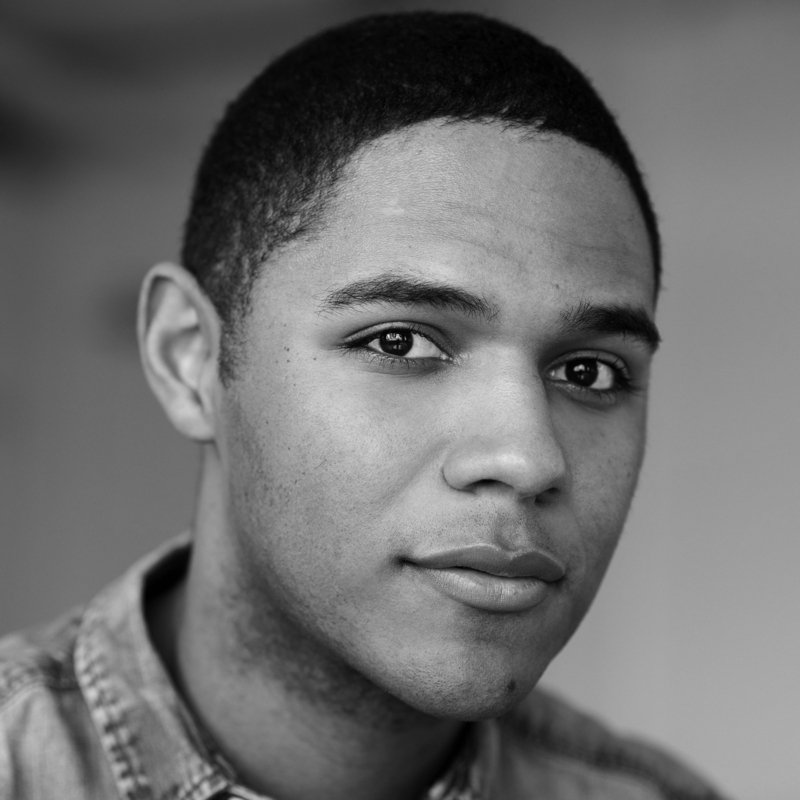 Upon graduation,Dakota relocated to Montreal to participate in the Artist Mentorship Program at Black Theatre Workshop, and has been fortunate to call Montreal home ever since. Dakota is happy to be working with GTS for a second year and to be surrounded by all the great people that make Geordie a family. Winner of the 2017 META for Outstanding Emerging Artist- Performance, notable credits include: Don’t Read The Comments (Sermo Scomber Theatre), The Revolutions (SpiderWebShow), Much Ado About Nothing (Repercussion Theatre), Instant, Water Weight (Geordie Theatre). Film/TV: The Walk-In Closet, The Bold Type, The Death And Life of John F. Donovan. 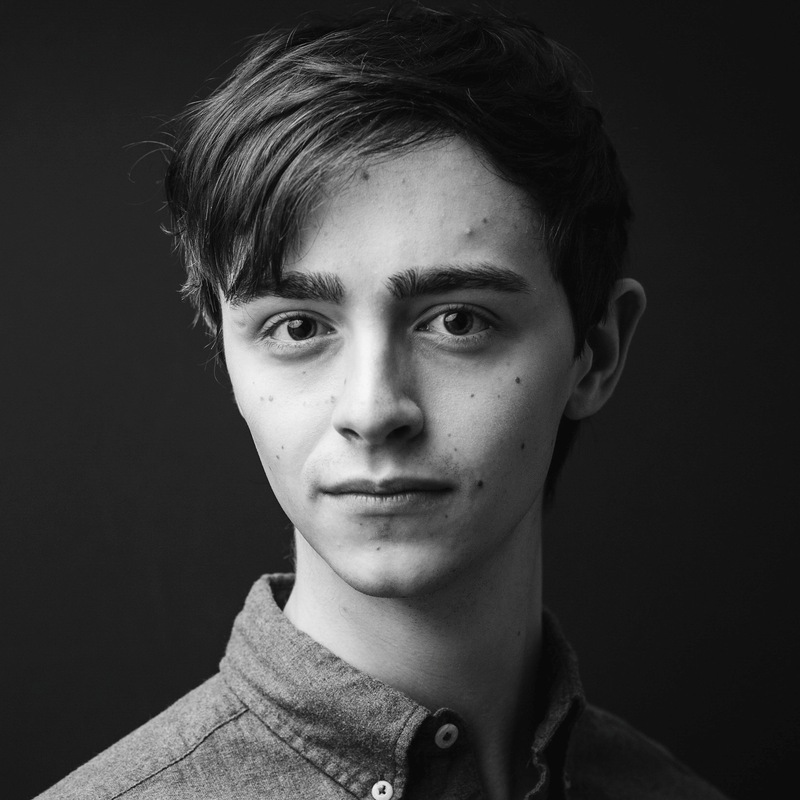 Look for Dakota in 2019, as he will be appearing on stage with Tableau D’Hote in Blackout, and Geordie with Reaching For Starlight.